Kids say the darnedest things. Even when they are 31 years old. 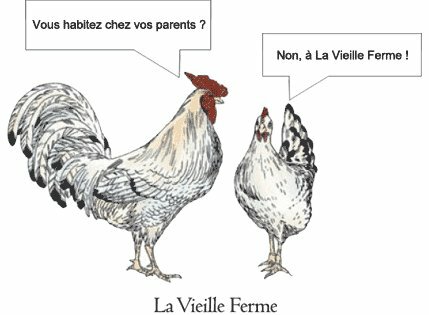 My girl, M, keeps referring to La Vieille Ferme as the “chicken wine”. 3. She admitted to me that it was open for a week and still tasted good – I’ve never had a bottle of wine stay unfinished for a week so i have to give her that one on self-control alone . Also, she was using the vacuum suctiony thingy i bought her just for that purpose [see post on Weinfrischhalter Geschenskset] so good for you M for listening to your dad. 4. If she’s already right on 3 counts then who’s to argue about it still tasting good. Also, i think she’s smarter than me and i love her so i’m inclined to agree with whatever she’s talking about – especially when she likes one of my favourite wines. Medium violet/ruby colour; red cherry aromas with blackberry and floral notes; dry with perfumed raspberry character and a touch spice; medium finish with light tannins. Any new year’s resolutions? My sister-in-Spain’s resolution was to replace all the light bulbs in her house that were blown out – lofty goal indeed. I guess light bulbs in Spain are way more complicated than they are here in Guelph. How about getting serious about wine this year? 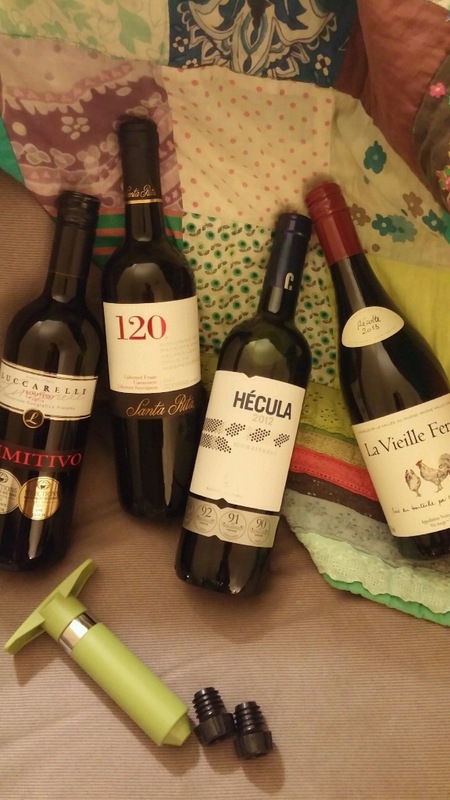 I was horrified last week to discover that my daughter in Toronto was drinking a glass of mediocre red that had been opened for 6 days already! Come on M – I think you can get seriously ill on that stuff. I almost got seriously ill thinking of one of my own drinking inadequate wine. So I took matters into my own hands took control of the situation [which as i understand kids like their dads to do] in this manner. 1. I bought her a Weinfrischhalter Geschenskset “wine suctiony vacuumy thing” as brother-in-spain calls it. Since it now comes in sage [a colour I just learned while purchasing the W-G] it is now as attractive to look at as it is to say. 2. I also bought her 4 bottles of lcbo value red wines. I can sleep easier knowing that my girl is safe and sound when i can’t be around to pour a decent glass of wine for her. Hopefully she’s saying Weinfrischhalter Geschenskset and giggling to her own amusement at funny German words like i do. I really think Spring is upon us. 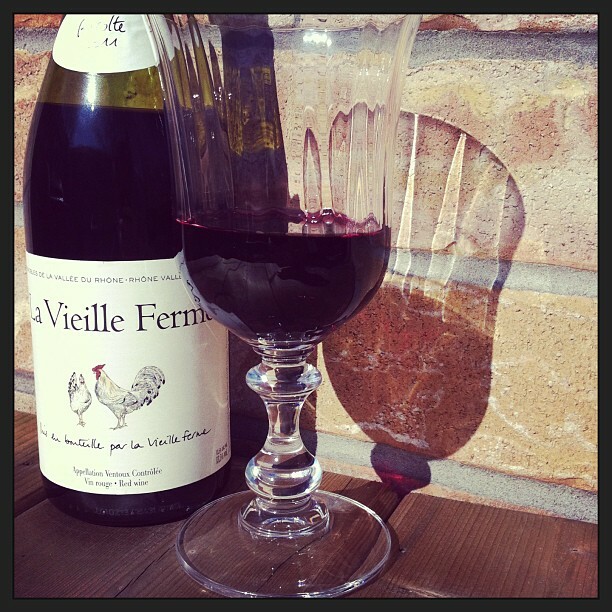 I put a perfectly good Côtes du Rhône outside on Sunday and it saw it’s shadow. So I drank it. For those of you looking for a good red wine under $12 [unfortunately $12 is the new $10] look no more. I’ve said it before – if we could overhaul our education system and teach people the irreducible essentials of wine then people would be happier. 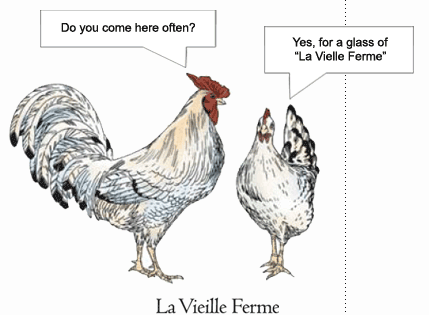 Let’s build a world that is not fooled by clever wine names (Goats do Roam) or cute labels. Kangaroos chasing little penguins are next on a label believe me and it won’t stop there. This isn’t really a rant – or is it – but I think if people knew some basics about wine then it would make life easier both at the LCBO and in front of the waiter in a restaurant. 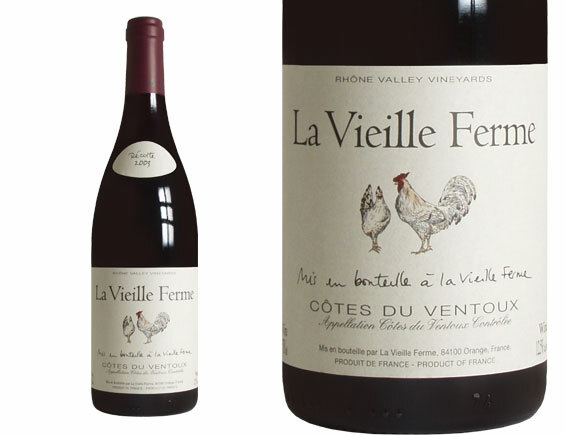 Next time you go to the your local wine store – or a local restaurant – get yourself a Côtes du Rhône. It’s a red wine, it’s from France, and it pairs with most food. Lightly chill it (20 minutes in the fridge) and get at it. My recent trip to the wine store yielded an all French purchase. 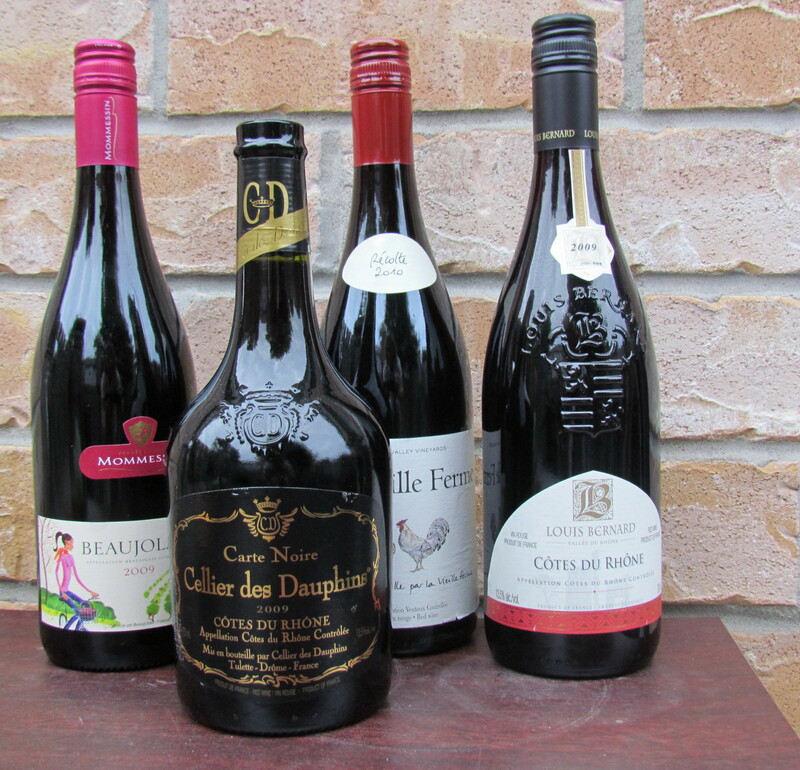 My standard French purchase is a Cotes du Rhone – I got three of them – and I picked up a Beaujolais just to remind my taste buds that Nouveau season is less than 2 months away. 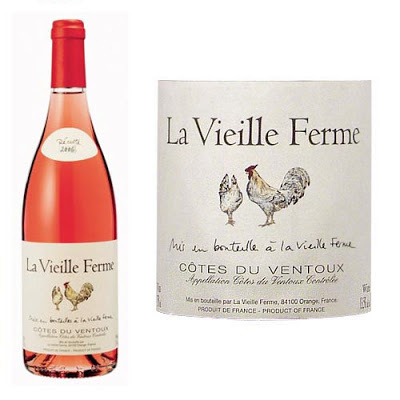 If you ever feel in a French state of mind then give these bottles a flutter.